❤️❤️Please check the Size Chart before order. If you are not sure the size, please send message to us." 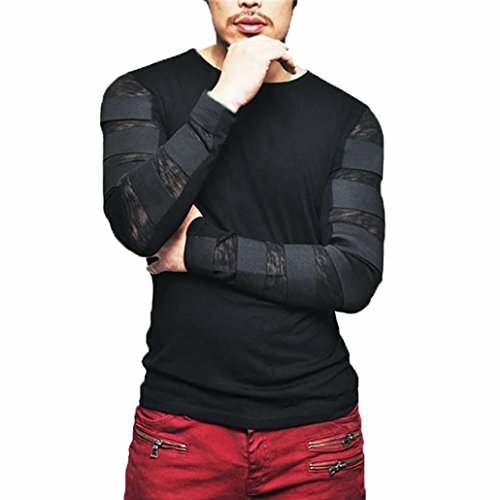 1.It is made of high quality materials,durable enought for your daily wearing"
2.Stylish and fashion design make you more attractive"
3.Perfect Match with your favorite shorts,leggings, black slacks, denim jeans, etc"
4.Great for Daily,Casual,I am sure you will like it!" How to wash:Hand wash Cold,Hang or Line Dry"
What you get:1 PC Men Blouse"